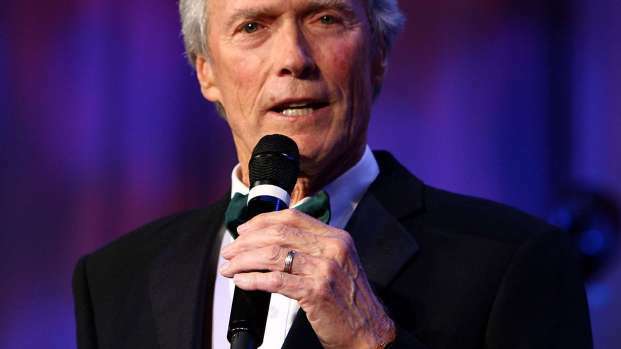 Eastwood: "When Somebody Does Not Do the Job, We've Got to Let 'Em Go"
Hot off of his visit to the Republican National Convention where he shared an imagined conversation with a not-really-there President Barack Obama, Clint Eastwood is keen to discuss his latest film. In “Trouble with the Curve,” the veteran film icon plays the prickly Gus Lobel, a longtime major league baseball scout whose failing eyesight threatens to put his livelihood in jeopardy, prompting the daughter (Amy Adams) he’s remained distant from to offer support even as they confront their lingering family dysfunctions. 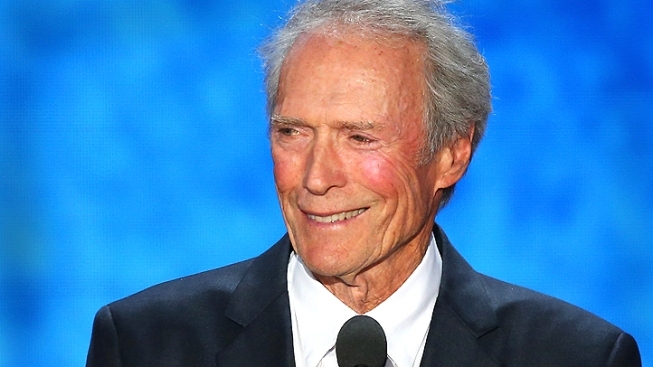 It's Eastwood's first acting gig under the direction of someone other than himself in almost 20 years and he steps up to the plate to discuss aging, staying passionate about his career and yes, that one-sided dialogue in Tampa. "Well, it didn’t get the response that I wanted, because I was hoping they’d nominate me! [Laughs] My ambitions were tremendous. But I don’t know what the response was. My only message was that I just wanted people to take the idolizing factor out of every contestant out there and just look at the work and look at the background, and then make a judgment on that. I was just trying to say that and I did it in kind of a roundabout way, which took a lot more time, I suppose, than they would have liked." "I’d probably say something else, but I’d try to get the same message across that people don’t have to kiss it up with politicians, no matter what party they’re in. You should just evaluate the work and make your judgments accordingly. That’s the way you do it in life and every other subject, but sometimes in America we get ga-ga and we look at the wrong values. I don’t know if I’d have done it the same. I doubt it, because I thought of that [approach] about five seconds before we started. When you walk out there you get an audience of 10,000 people that are extremely enthusiastic and your mind goes blank." Clint Eastwood chats at the "Trouble With the Curve" junket about his now infamous speech at the Republican National Convention. Where did he get the idea to use an empty chair as a prop? "Am I aging? [Laughs] The pros and the cons: well, you know a lot more – at least until the time you start forgetting it all. So actually aging can be a fun process to some degree. But ask me a year or so from now and I’ll try to give you the same answer." "Oh, it’s gotten horrible. I had to listen to everything he said! 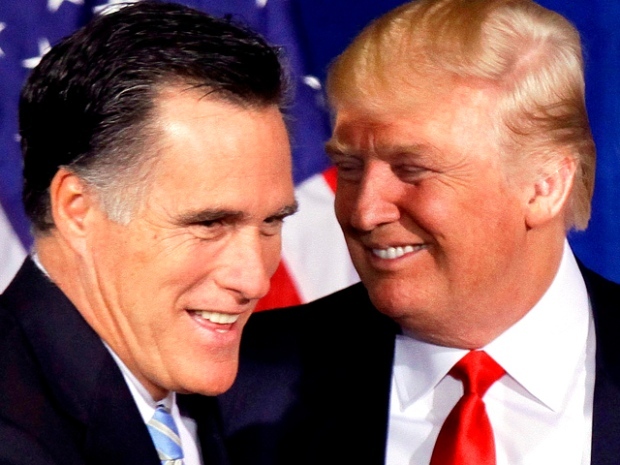 [Laughs] Actually, he’s terrific – he did a terrific job. Rob’s been making noises about wanting to direct for some years now and when this property came along, it was what I wanted to do. After “Gran Torino” I kind of thought this is kind of stupid to be doing both jobs. I’ve been only doing it for 40 some years and I thought I should just do one or the other. It allowed myself a little bit of comfort zone, so this was an opportunity for that and he stepped right in and just took over. I didn’t have to do anything [but] watch Amy throw the ball." "I had to make no adjustments at all, because I’ve always maintained that there’s more than one way of doing things. A lot of people come up with ideas, and out of a dozen of them, maybe three or four of them are really great. So I just put it in my mind that somebody else is going to pilot the ship. That’s all, and it’s actually quite relaxing because I just can sit back. When these fellas were all working, I was practicing putting or something. It was a great relaxing thing and I probably won’t do both [acting and directing at the same time] again, at least for the moment – but I said I wasn’t going to act again a few years ago and that changed too. Sometimes you just lie a lot." "It’s just that acting gets in your blood after so many years, and you just always like revisiting it. It’s fun to meet new people and watch them coming along at different stages of their career…You get to a certain age, you’re just glad to be there! I don't know what to add to that. It’s fun. You have to be a realist so you try to look for roles that are within the age you’re in. It’d be kind of ridiculous if I say, ‘Well, I want to play this 35-year-old guy,’ or something like that. They’d have to get a sandblasting machine out! Be realistic about where you are in life and enjoy it. I’ve enjoyed the journey to this stage so I intend to enjoy the rest of the journey – a long one, I hope." "It’s fun to work with a girl who knows how to throw a baseball. The great thing about Amy is she is really athletic and she can run. She doesn’t run with her hands floating out and she doesn’t throw the ball like that. She winds up and throws it, so she’s obviously got a little bit of tomboy attitude somewhere in her life and it pays off in this role, because otherwise you’d have to do it by some sort of trickery, have a double come in, throw the ball, cut to the person in a closeup or something." "They spend 200-300 days a year in hotels. But they have to – they’re going to invest in a kid who’s maybe 17, 18 years old, so they take this kid and they’re going to offer him a tremendous amount of money to come with their team, and they have to really vet them all the way down the line. They have to go down to the neighborhood, stay in the neighborhood, talk to the neighbors. ‘Would you want your daughter to go out with this guy?’ Talk to the parents and find out what the kid’s really made out of, because a lot of them have been burned. And they told us some amazing stories about being burned where they had guys that they thought were terrific and as soon as they got out of school and they were given multi-millions of dollars to join up with this team, they all of a sudden go off and start drinking and run off with somebody else’s high school sweetheart and what have you. So you just never know, but they take a big risk, and I guess if you make too many mistakes you’re out of a job."